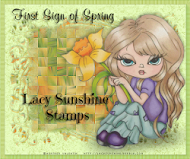 Joanie's Classy Card Corner: Here we go!! Happy 3rd Anniversary!! Here we go!! Happy 3rd Anniversary!! 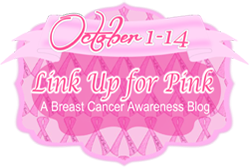 Yes, here we go with Link Up for Pink Breast Cancer Awareness for the 3rd year. Last year we had 540 entries posted and I can't wait to see how many we are going to have this year!! All the Scrappers need to get their scrappin' goodies out, stop hoarding :)) and saving the pretty paper and start making your creations. 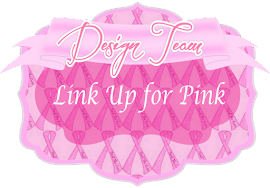 This huge blog event is to let everyone involved in Breast Cancer know that we support those fighting the battle of Breast Cancer, those that have won the battle and are Survivors and we honor those that have lost and praying for a cure. So without further ado lets start the party!! 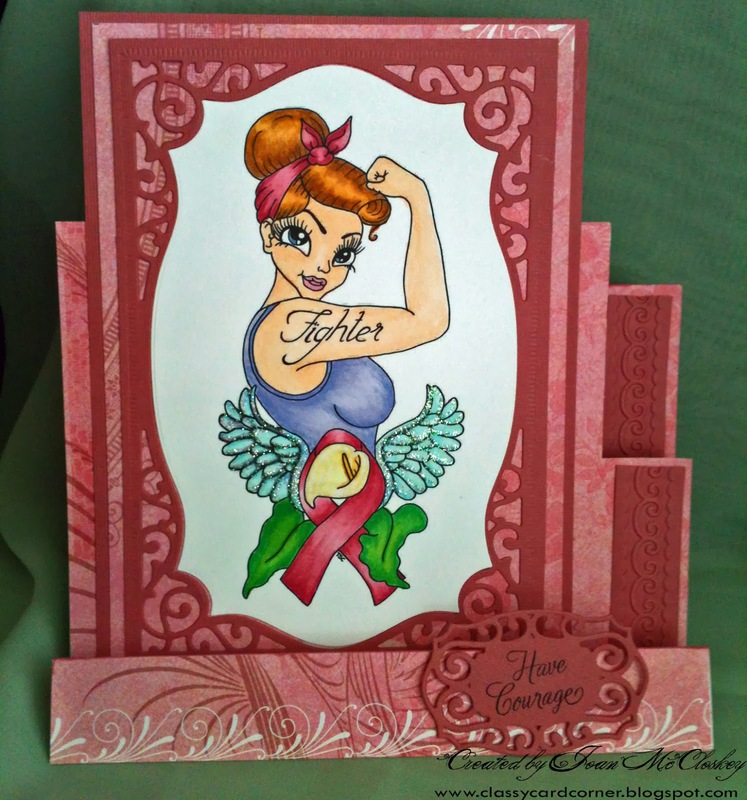 Here is my first card being posted for the Fighters, Have Courage. 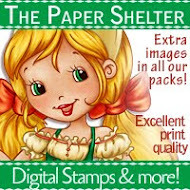 The image is from one of our very generous sponsors, The Stamping Chef. She is awesome and was great to color. I used a Spellbinders die Majestic Labels 25 for frame and sentiment. I colored with Copic Markers. I thought an easel card showed the image great! 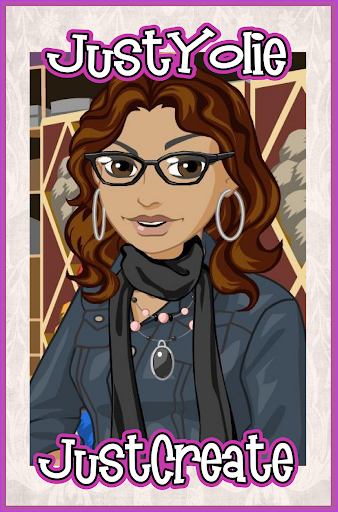 Okay, it's your turn to post your creation!! AND... there are prizes galore to be won by some very generous sponsors. I mean, AWESOME sponsors, and you don't want to miss out. YOU could be one of the many, many winners!!! So get going!! So my friends, that's it for now, but I will be back in a few days with more good news and of course another card. Thanks for stopping by and hope you come back often. Please leave a comment because you are where I get my inspiration. Wonderful card. love your punched edges and embossing. 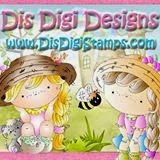 thanks for joining us at Papermakeup Stamps. Thanks for joining us this time around at Doodle Pantry. Your card is so bright and cheerful and sure to bring a smile to someone's face. Wonderful. Thank you for joining us at the Doodle Pantry Challenge #39 with this delightful entry! Wonderfully coloured image and love the fold! Thanks for joining us at Word Art Wednesday! Great image and a wonderful cause. Hope you top last year's number of cards. I'll try and enter one myself! 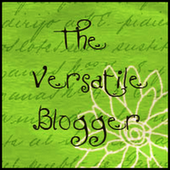 Thanks for linking your card up with us at the SIster Act Challenge Blog this week. That's a great image and your coloring is fabulous! Love the folded stand up card. 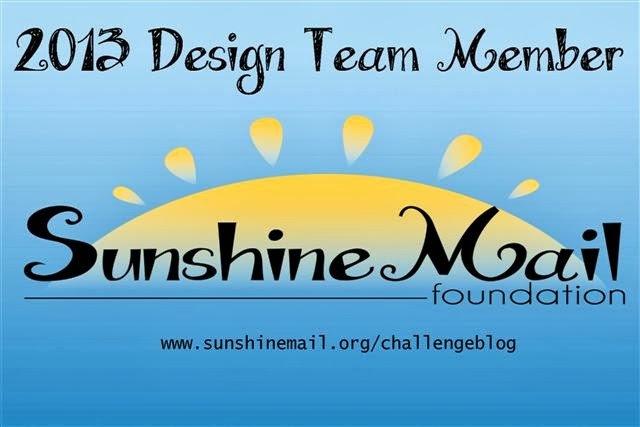 Thanks for playing along in Doodle Pantry Digital Challenge 39! Awesome card and fabulous coloring. You are entering so many challenges I have never heard of. Lots of new stuff for me to check out--thanks. 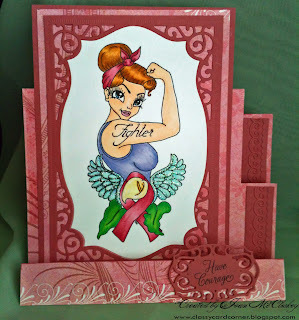 Beautiful card Joanie, great iamge and papers! 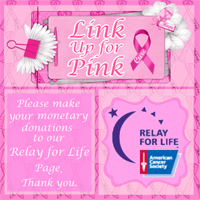 Fab card for the cause! Beautifully colored and designed. Beautiful job love how you did the coloring. Fantastic card and great coloring! Thanks for joining us, at Doodle Pantry, and hope to see you again next month. The Link Party is Going On!! Join In!! !